Literacy is important to all ages, especially early literacy! Any child from birth until he or she enters kindergarten can register for this free program. It may take anywhere from a few months to a few years to accomplish the goal of reading 1,000 books. 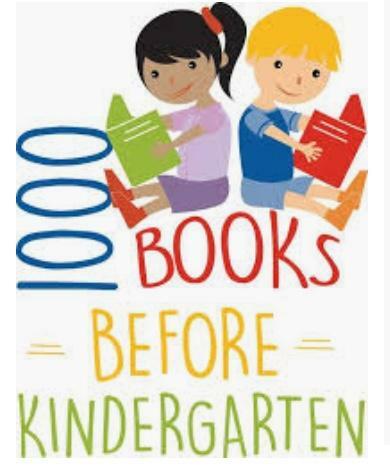 Some children read beyond grade K as independent readers. Call the library for more infomation. 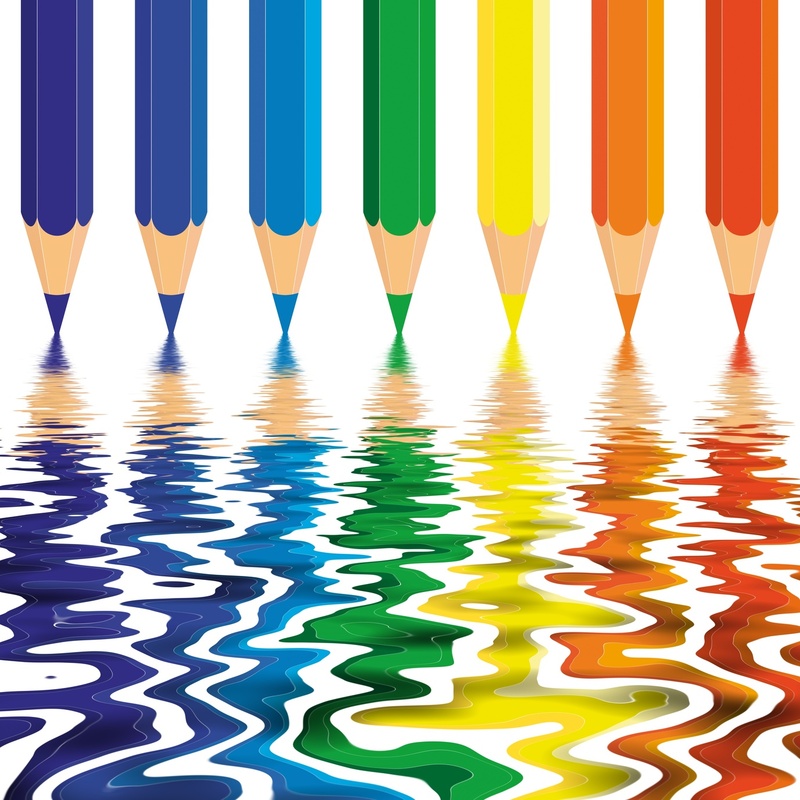 Are you an ADULT who loves to COLOR? Join the Coloring Group here every Tues. @ 1pm. Bring your color pages & pencil colors or use ours! !